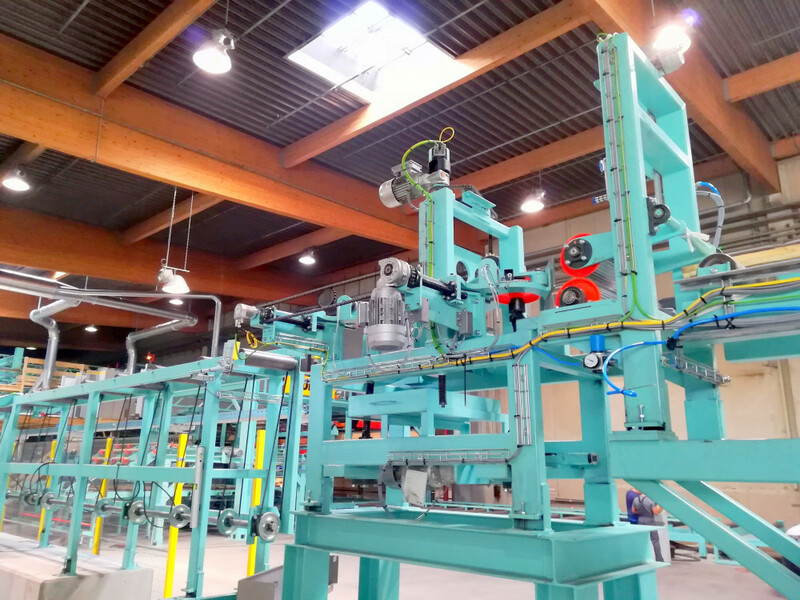 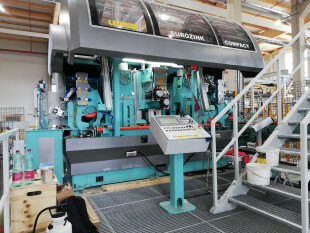 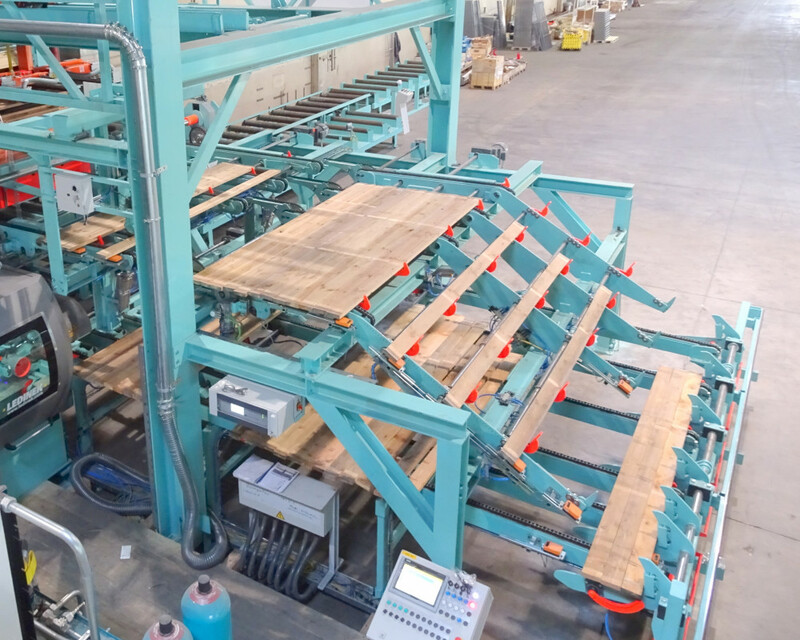 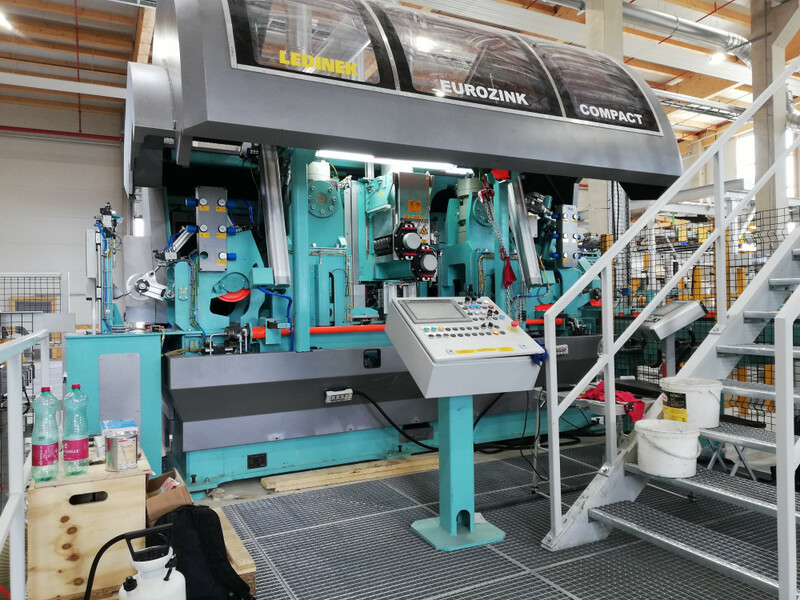 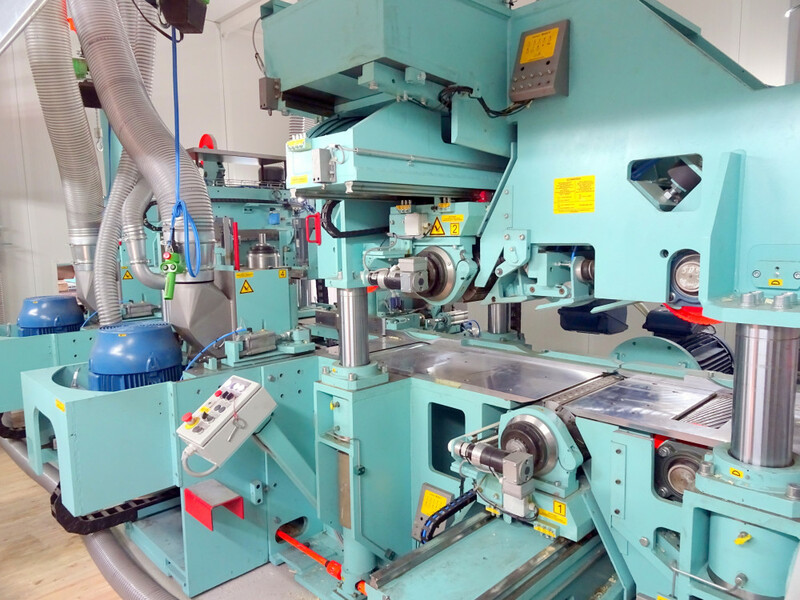 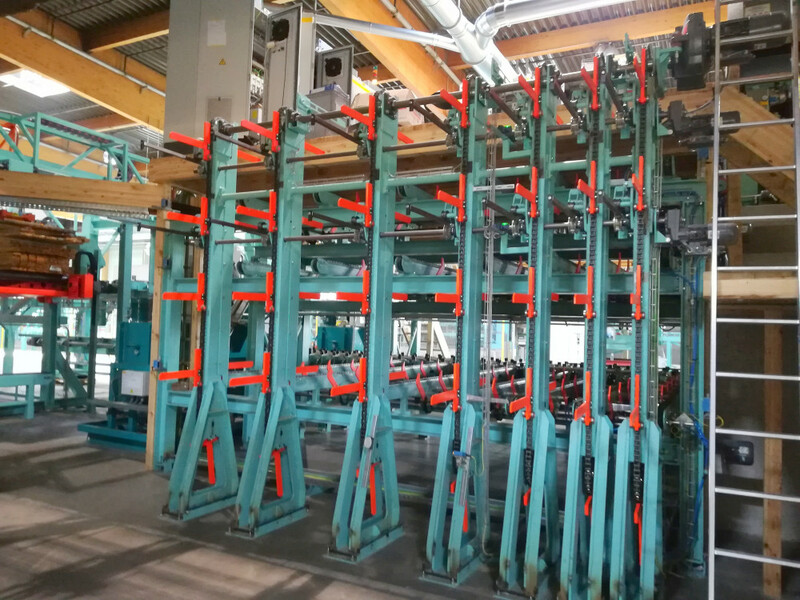 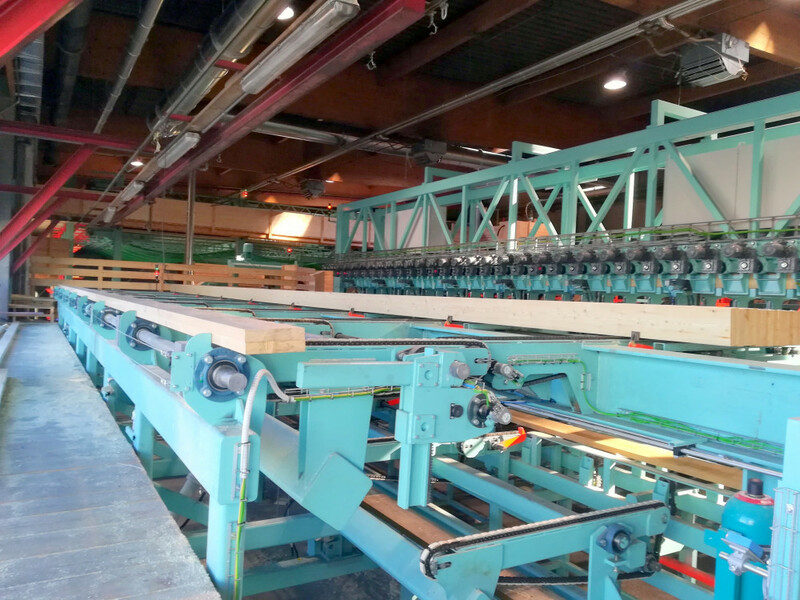 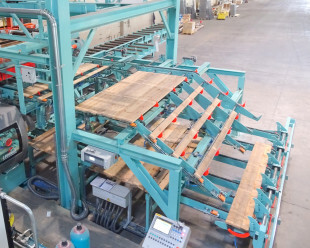 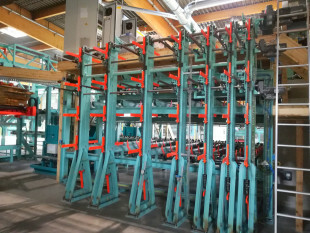 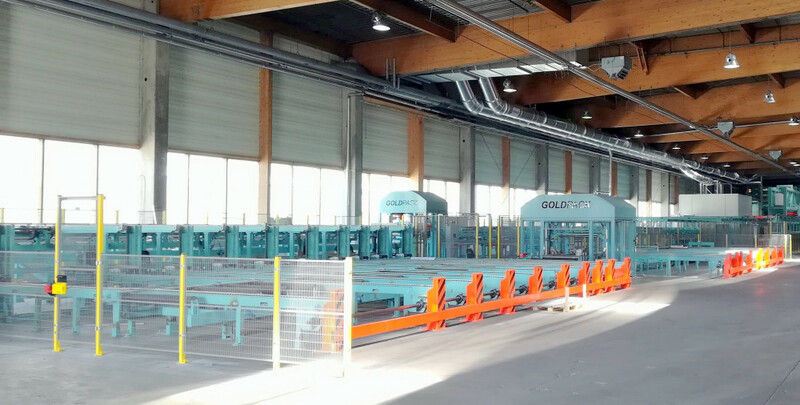 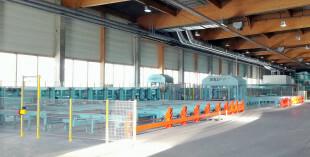 Company A. Baumgartner GmbH in Austria has invested in new Turnkey industrial production for glue laminated timber. 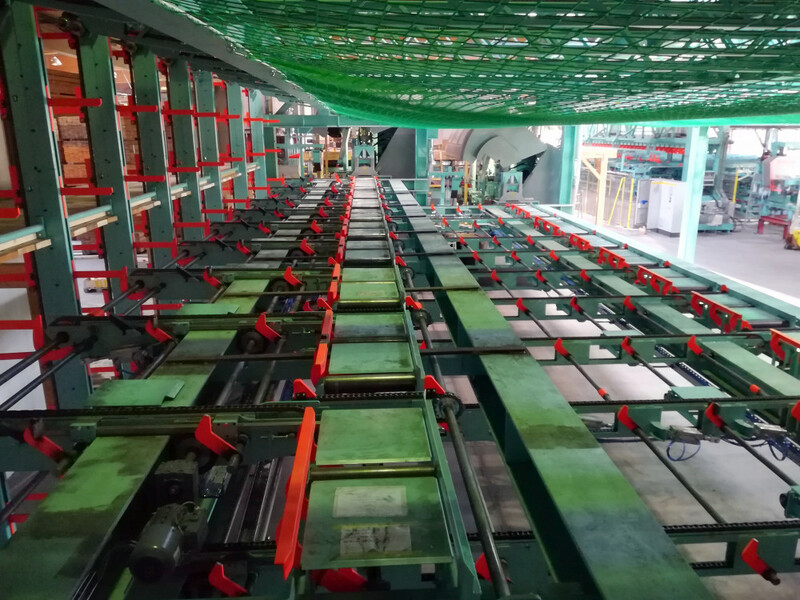 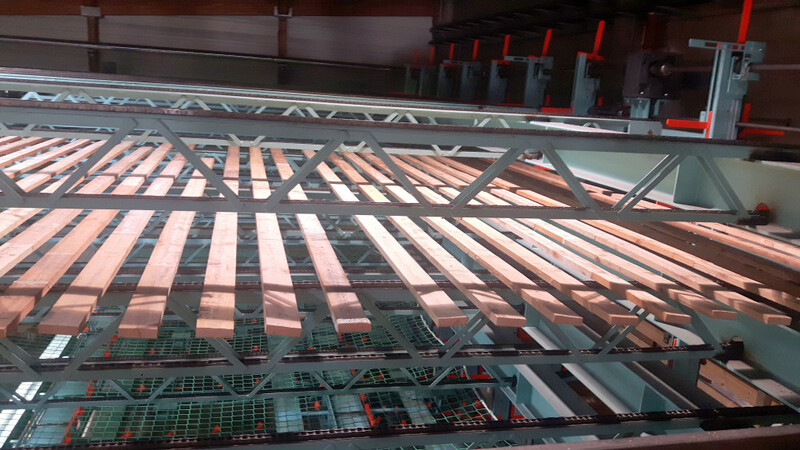 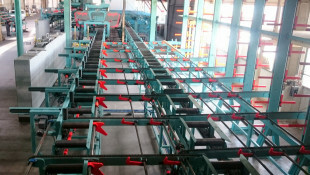 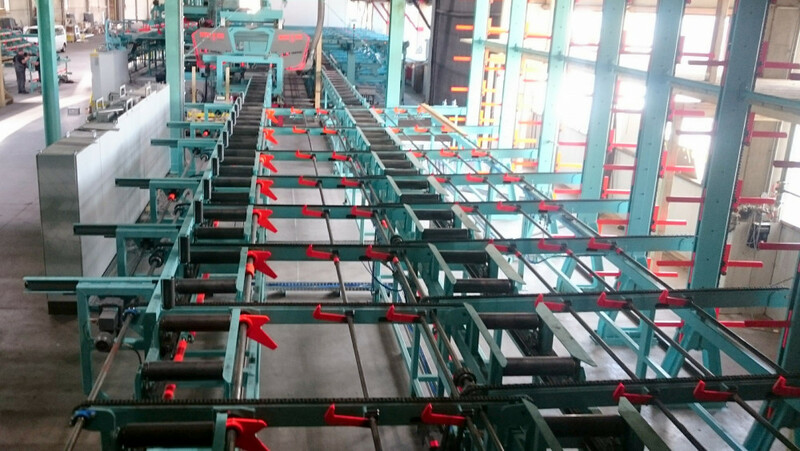 The line is in the commissioning stage and will shortly start to supply the domestic market with glulam beams. 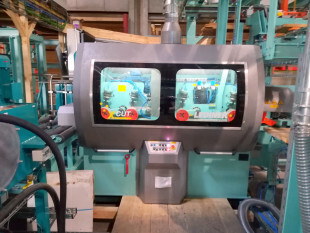 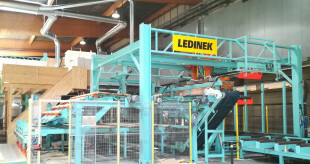 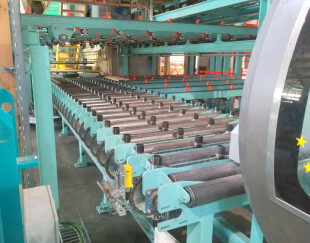 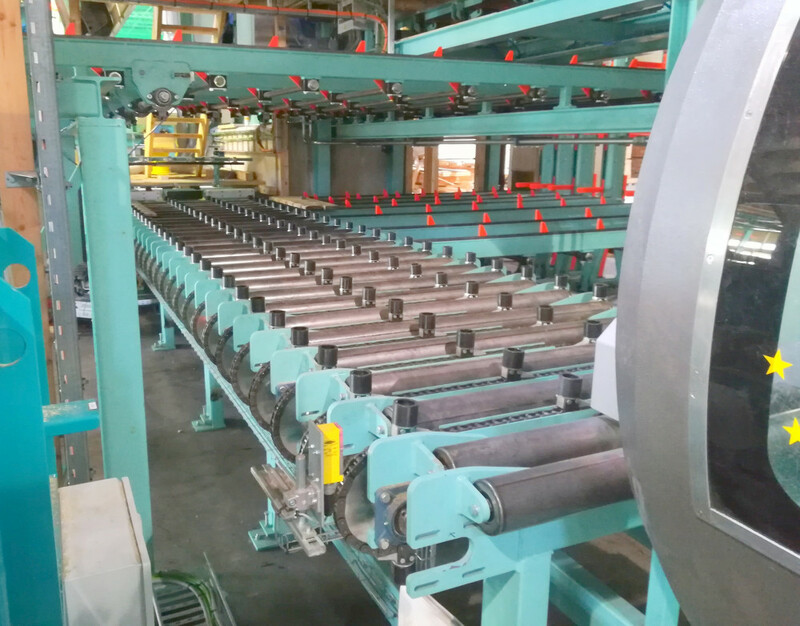 Ledinek got the opportunity to supply a complete GLT line. 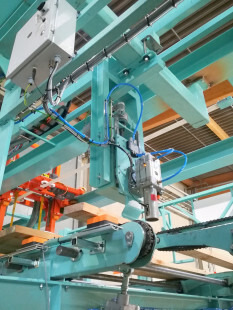 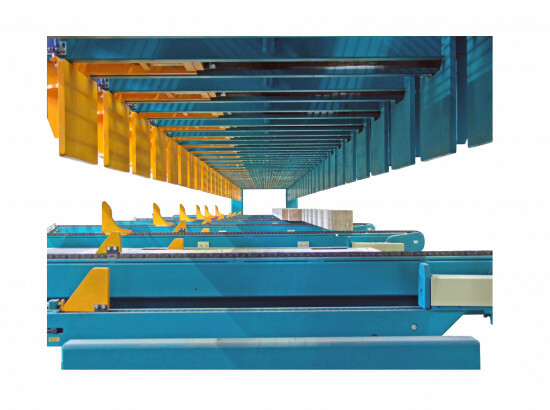 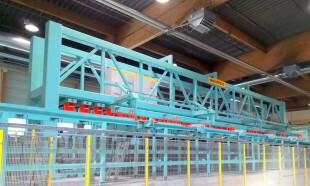 All machines are integrated under special developed Glulam manager PC based control system. 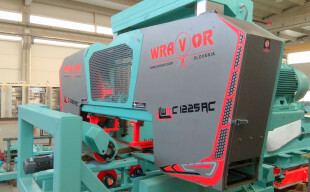 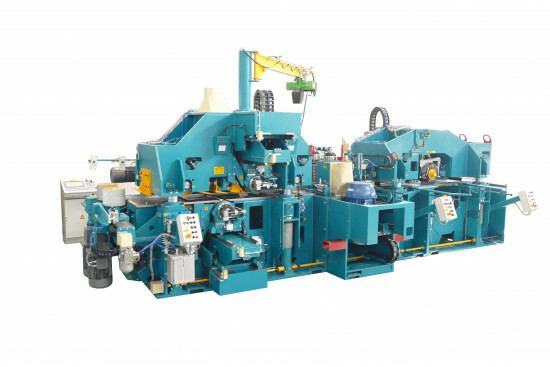 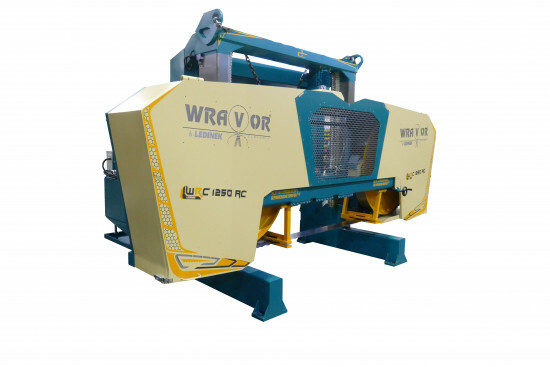 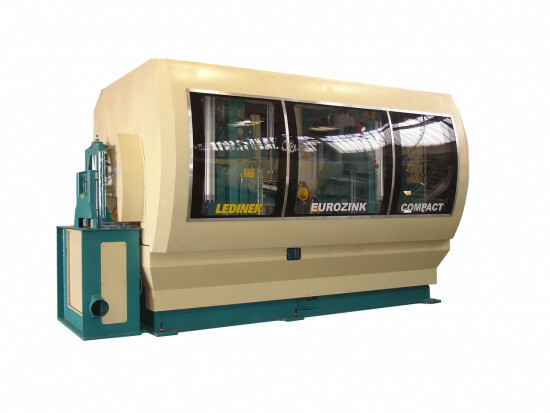 One machine, for the entire production, for the best surface finish. 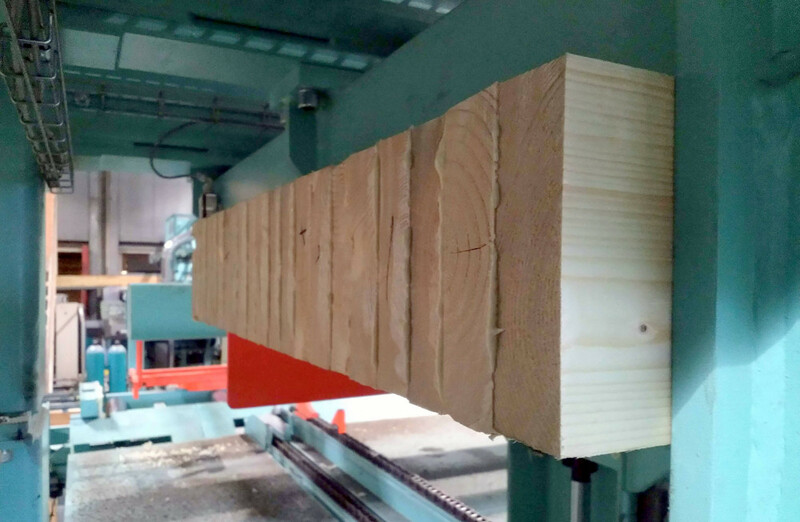 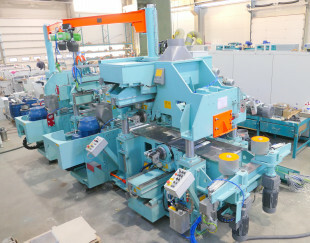 The one and only high capacity beam planer.